These Spring Play Dough Mats are perfect for the upcoming weather! Is anyone else ready for winter to just be done? I’m so ready for spring, yet it is snowing outside right now, not cool. It seems as this winter weather has literally gone on for forever…and I’m ready for Spring to be here now. Luckily, in just a few short weeks, Spring will be a reality! 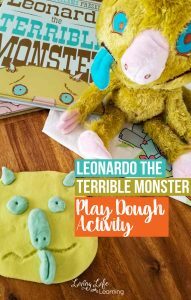 In order to prepare for that glorious nature change, we’re celebrating with these Printable Spring Play Dough Mats. 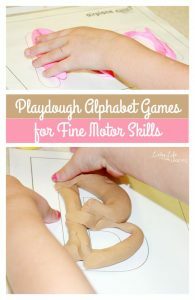 You’ll love the ease of being able to print out these play dough mats and watch your little ones create. It’s so much fun to watch their excitement grow with their learning! 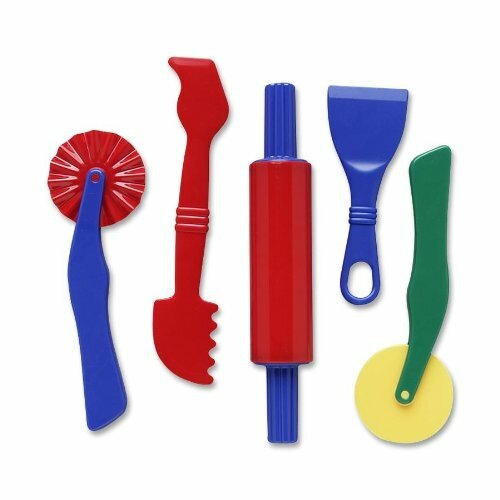 Print out the play dough mats and either laminate them or place them inside page protectors and they can be used with play dough right away. 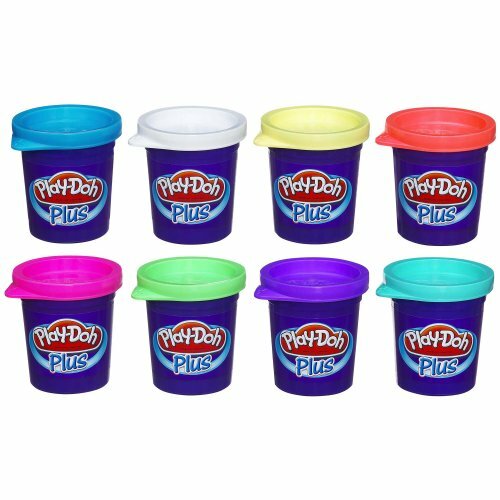 My daughter loves covering up the pictures with different colored play dough. My son rolls out the play dough to place them on top of the letters. 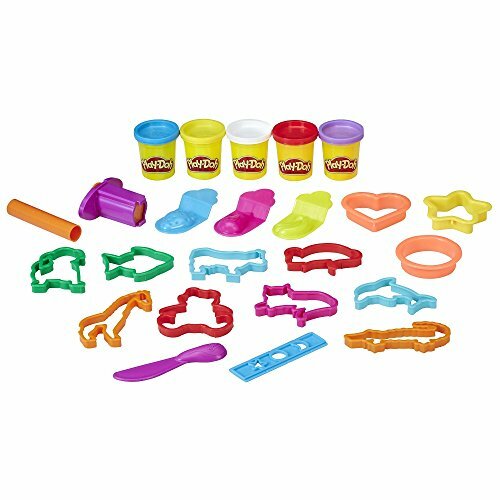 It’s a great activity for preschoolers to learn their letters and it gives them a multi-sensory approach to letters. Especially if they’re not writing that well yet. 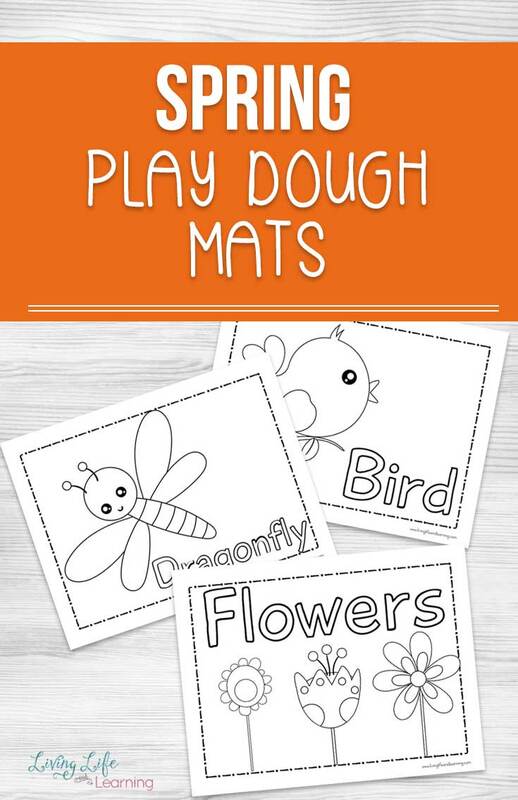 Don’t forget to get your Spring Play Dough Mat Printables here! 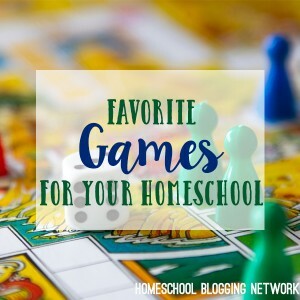 We also love games in our home, so while the weather is still just a little chilly outside, here are some fun family games as well! 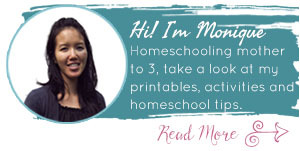 Visit these amazing bloggers and see what their favorite games that they enjoy in their home.